Hello there, not long to wait now until the Clearly Besotted February release goes live. All the new products will be hitting the shelves tomorrow evening. 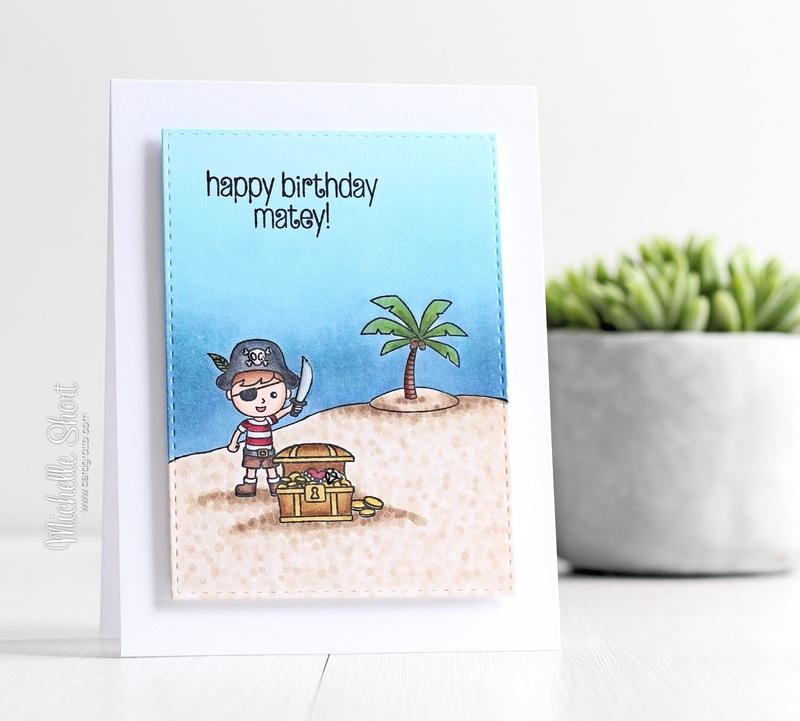 Today I have a card to share using the new Pirate Party set. A great set for both boys and girls. 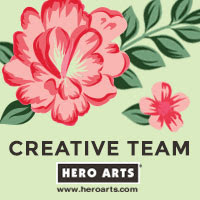 For my card, I started off by taking panel of white cardstock and cutting this using the ME Rectangle Femme Frames die. 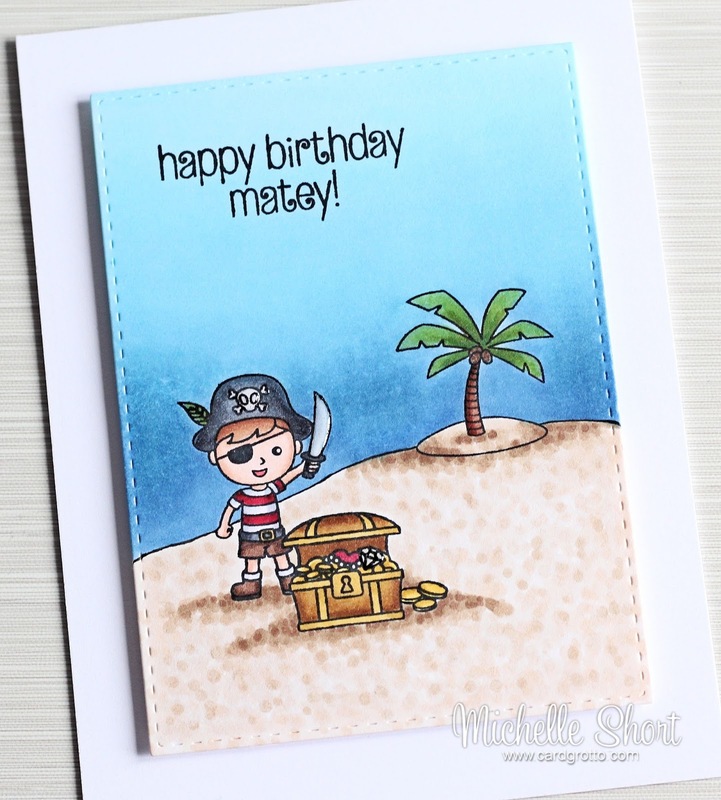 I then took the pirate, treasure chest and tree images from the Pirate Party set and stamped these on to it using black ink. I did mask the pirate before stamping the treasure chest. I then took a black pen and drew in the sand. The sentiment, also from the same set, was stamped above. I then coloured the whole panel using Copic Markers. I added Glossy Accents to the sword and also the skull and cross-bones on the hat. I also added a little Wink of Stella to the coins and treasure in the chest. The panel was added to a white A2 card base using foam sheet. COPIC MARKERS: Pirate - skin: E13, E11, E00. Hair: E27, E25, E23. Top: R89, R39, R29, C5, C3, C1. Boots & shorts: E49, E47. Sword: C8, C5, C3, C1. Treasure chest: E59, E57, E55, Y28, Y26, Y13, Y11, R89, R37. Tree: YG67, YG17, YG29, YG19, E29, E27, E25. Sand: E47, E44, E43, E42, E41, E40. Sky: B45, B52, B41, B00, B000. There are lots of little pirates in the set so it is perfect for creating little scenes. As always please pop over to see Stephanie to have a look at her teasers. While you are there, please follow the links to the other DT members sharing today. Thanks so much for visiting me today, I hope to see you back here tomorrow. Have a great day! Wow! What a scene you've created! Super cute and amazing! 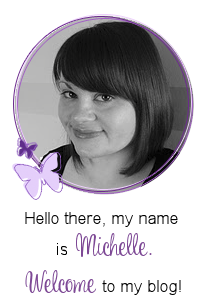 Fabulous colouring as always, Michelle!